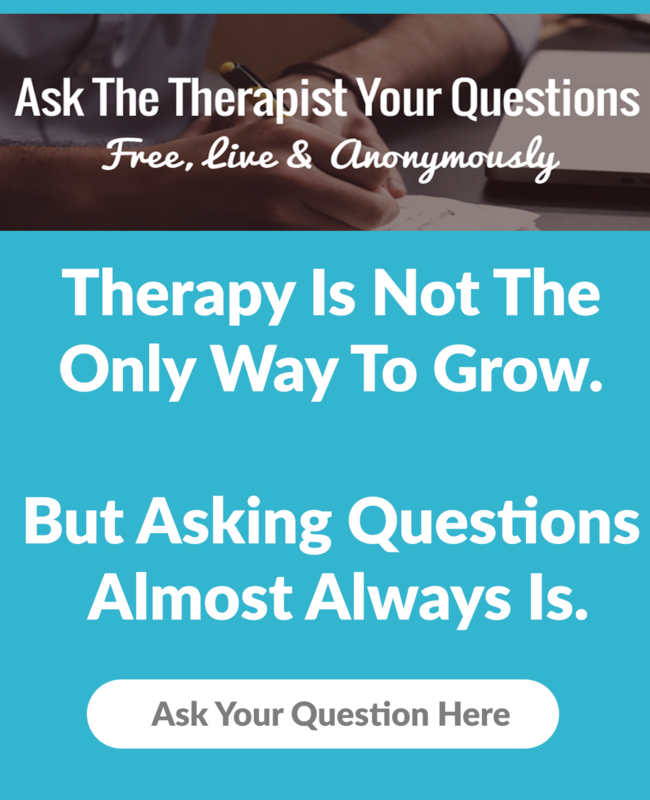 How to know when it is time to stop therapy? When you’re in long-term therapy it’s hard to predict when you’ll be ready to end it, although that doesn’t necessarily mean you won’t know when the time comes. The human psyche is a deep treasure trove of experience—memories, thoughts, and feelings—all stimulated by what is happening in your life and in the relationship between you and your therapist. As long as you experience that relationship as dynamic and stimulating, you can benefit from therapy because the relationship is constantly bringing up material to be felt and processed. For some people it seems as though this could go on forever, but most people reach a point where they feel it’s time to stop. How will you know when that time has come? For some people, a crisis is the catalyst that brings them to therapy. Once the crisis is resolved, many people continue with treatment with the goal of dealing with the issues that contributed to the crisis. This is a process that usually takes at least at least a year and often longer. As long as you feel you are actively working on something, it’s probably not time to stop. However, you may reach a point where you don’t feel you’re actively working on anything. You may feel that the quality of the relationship with the therapist has lost its vitality—its “punch,” so to speak—and you are covering old territory with no new scenery in sight. It is useful to talk about this experience with your therapist, as sometimes what seems like an impasse is actually a precursor to breaking new ground. In some part of your being, you’re waiting to see if it’s safe to progress to the next level, and talking about the impasse can create a more solid sense of safety. But sometimes even after talking about an impasse there’s a sense that the work is done with this particular therapist at this particular point in your life. 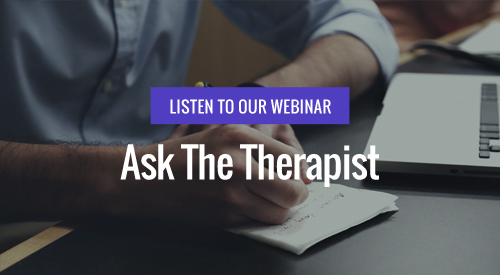 It’s important to give this discussion the time it needs, so you can be sure you’re not ending therapy prematurely. 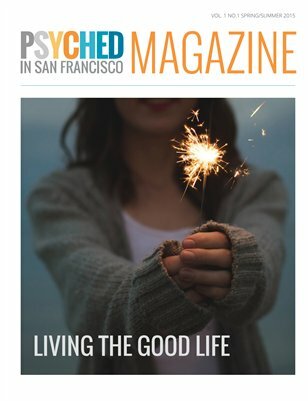 Many people return to therapy multiple times throughout their lives, as major life events bring up new challenges: leaving home and striking out on your own, marriage, career, the arrival of children or the decision to not have children, illness, death of a spouse or child—the list is long. Or, a problem that seemed resolved over a course of therapy begins to manifest in your life again. 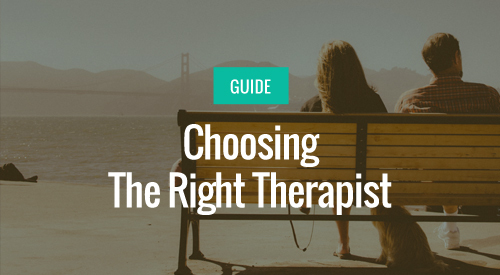 Many people will go back to the same therapist to do serial pieces of work, and other people will choose a different therapist to do their next piece of work. Ideally, the decision to end is one that’s initiated by the client and mutually agreed upon by client and therapist, after a period of discussion. Ending consciously and with intention can be a very powerful and emotional experience, as ending therapy is actually ending a very important and intimate face-to-face relationship. Talking about feelings that come up when the end is in sight is sometimes the first time a person has truly said goodbye to someone they feel close to, and it’s an important experience to set the stage for future endings. Sometimes people feel they need to end therapy because of schedule conflicts, financial stress, or other logistical complications. These complications are real, but sometimes other motivations exist out of our awareness. I have found that it’s not uncommon for people to talk about ending therapy three or four months into the work. The work has progressed well, but suddenly the client feels that she can’t afford therapy, or there’s a schedule conflict, or some other tangible problem has arisen that causes her to feel she can’t continue. In this case, what often eventually emerges is that the client is uncomfortable with the sense of dependency that develops as a result of the therapist’s empathic responsiveness and caring. For some people, dependency feels dangerous. Childhood experiences of dependency were laden with disappointment, fear, and shame because the parents were unable to meet the child’s emotional or practical needs. When these needs aren’t adequately met for whatever reason, the child learns not to count on the environment for support. They find ways to cope, but usually those coping strategies involve an undue burden on the child to manage situations beyond their emotional or intellectual capacity. When their dependency needs are inadequately met, children feel they’re wrong to have these needs. It’s a psychological strategy to manage the profound sense of fear and helplessness in the face of an unmet need for support, help, comfort, or survival. 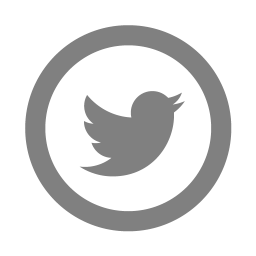 The child develops a sense of shame around the normal tendency to depend on their parents. Consequently, the desperately longed-for need for understanding, empathy, and responsiveness brings with it an unbearable sense of shame as the client has the experience of feeling cared for by the therapist. 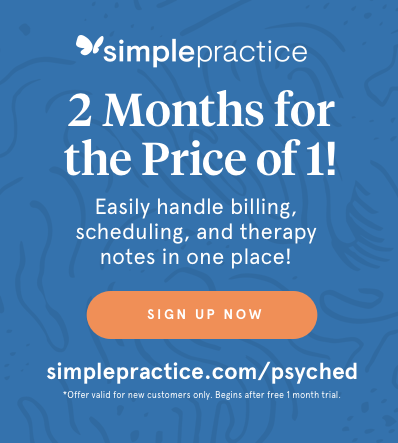 Without really being aware that this is going on, some people perceive a schedule or financial conflict as an insurmountable roadblock to their therapy. 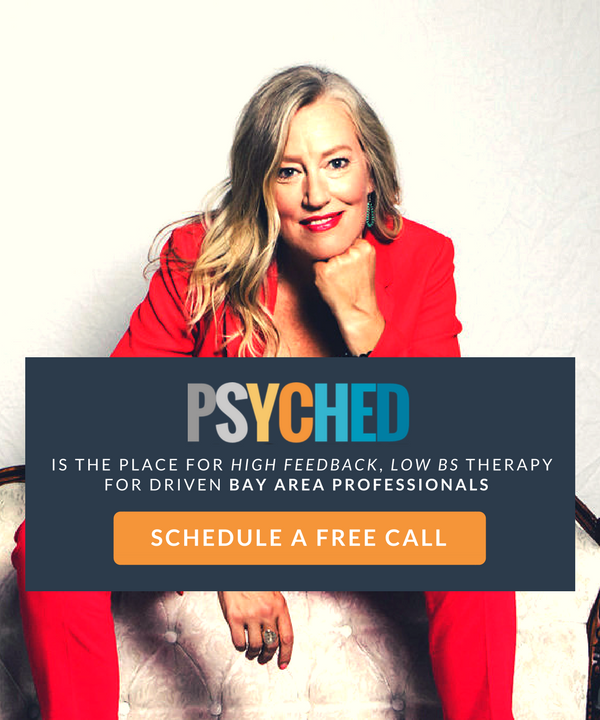 While it’s sometimes true that external factors necessitate ending therapy prematurely, more often than not when client is able to talk about the experience of needing the therapist, she finds a way to resolve the logistical conflict and continue on. The experience of exposing her dependency needs and the attendant shame in the therapeutic setting is calming and soothing, and provides a new relational context in which to discover that dependency can bring a sense of peace and safety rather than fear and shame. Similarly, people who experienced early childhood trauma such as abuse learn that being close to other people is dangerous. When these fears are out of the person’s awareness, the experience of feeling close to the therapist triggers the impulse to flee but the perception is that some external factor is the catalyst, not the therapy. Some people choose to be in therapy for long periods of time, not just to resolve problems but to increase self-awareness and foster personal development. Most of the time, though, people stay in therapy until they feel they’ve achieved an adequate degree of confidence that they can cope with the challenges of life, including the attendant emotional states. It’s important to explore with your therapist those moments when it seems that it’s time to stop, in order to create an opportunity to discover deeper issues that may have been activated by the intimacy of the relationship that’s developed between you and your therapist. If the two of you stay open to the possibility that ending may be a door to further psychic exploration, you are very likely to know with reasonable certainty when it’s truly time to end. 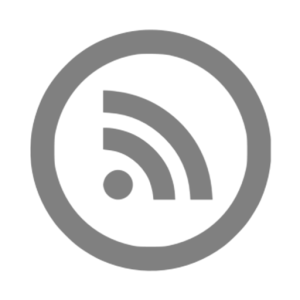 Share the post "When Is It Time To Stop Therapy?"